Being in a band is a struggle just plain and simple. You need to be dedicated and push through every ceiling that tries to hold you back and restrain you from success. 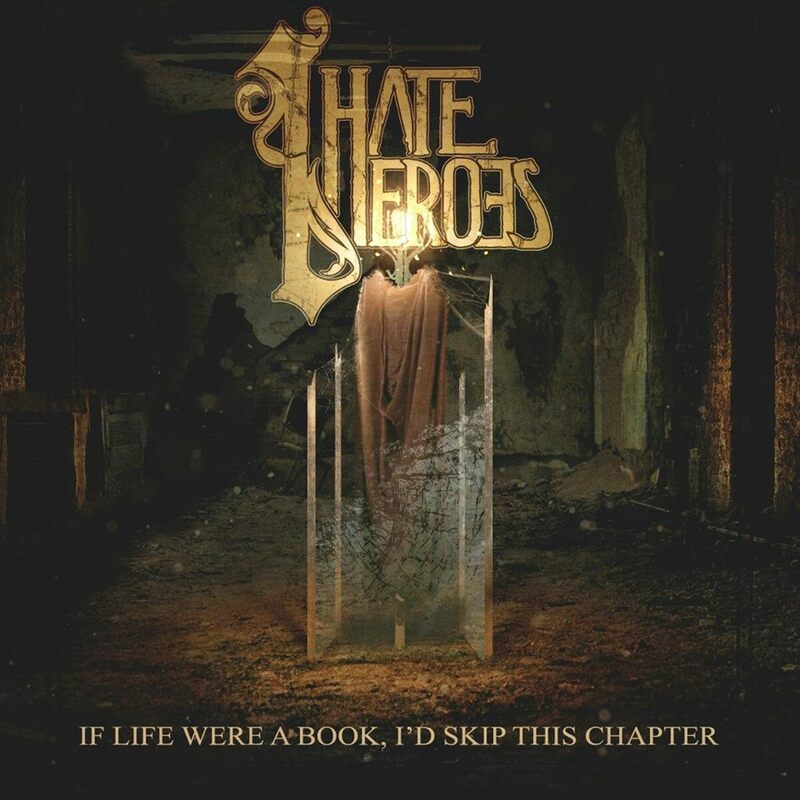 I Hate Heroes from Reading PA has smashed through every obstacle that has been put in their way and their new EP "IF LIFE WERE A BOOK, I'D SKIP THIS CHAPTER" is the newest installment for a young band pushing their way to the top. The first few seconds of an album is very important to let your audience know what they are in for when they continue to listen. When track one hits your ears you get exactly what this band is about. Catchy melodic singing with a perfect balance of screams knitted into a fusion of metal core and pop punk. Their instruments are like well calibrated machines that keep the listener interested but don't over power the singing or draw too much attention from the song as a whole. As a musician this is one of the hardest thins to achieve and this band keeps doing it over an over again without skipping a beat. Your getting progressive leads, heavy pit worthy breakdowns, memorable hooks, crushing screams and even an acoustic song, all in one EP. This is what this generation of punk pop music was meant to become. There are so many bands saturating the market with a similar sound so what makes this band stand out? They have a unique mix of two genres that really just spreads across the whole plain from metal core to pop music. You can't help but enjoy yourself. They lyrics cover a variety of topics that relate to everyone in there constant struggle to preserver and be there own hero. This band lives by what they preach and never lets the world bring them down. Take a stance, know your self worth and to hell with those who can't accept it. With this EP your getting the sounds similar to bands such as Bring me the Horizon, A Day to Remember and Four Year Strong. One thing I can't stress enough is how this is a band that really just works. Theres not a time in the album I thought to myself someone in this band didn't put their all into this music. 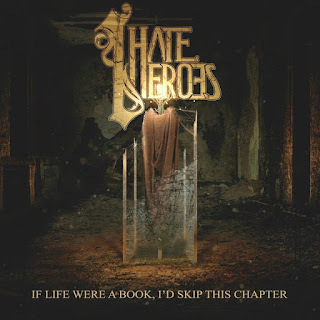 Fresh off the Vans Warped Tour I Hate Heroes is hungrier than ever and with music like the EP "IF LIFE WERE A BOOK, I'D SKIP THIS CHAPTER" they will only gain more momentum and climb even higher.